The French Alps are a fantastic location for skiing. Luxury & Services Rent reviews three of the most popular resorts here. As summer comes to a close and the nights start drawing in, it is inevitable that we start to think about the coming winter months. However, we don’t have to be all doom and gloom, with winter being the favourite time of year for those who love the mountain slopes. The French Alps remain among the favourite place to see and be seen in the winter months, and with destinations such as Val d’Isere, Courchevel and Megeve, it is easy to see why. To make your arrival to one of these three skiing Meccas that little bit more special, a luxury car rental in France offers you both space for your equipment and a comfortable ride for the duration of your stay. Skiing in the Alps offers some of the best slopes and après-ski in Europe and probably the world. There are hundreds of different slopes that just beg to be explored from mid-December onwards. Courchevel offers a great mix of jet-set lifestyle with family ski holidays and has retained a traditional feel that is not always associated with some of the areas in the Alps. As a result of its north-facing slopes, Courchevel tends to offer some of the best snow in the whole of the Trois-Vallées and has a range of slopes which are tempting for both beginners and advanced skiers. Those looking for luxury chalets and the best restaurants in the area, should head to Courchevel 1850, where there are five restaurants that have been given two Michelin stars. Courchevel 1850 is widely seen as the playground of the rich in the area, and is if to prove this point, outside the town and in the underground car parks there are plenty of luxury cars. Megève is a gem of a skiing location which nearly brushes both the Italian and Swiss borders and has the backdrop of the giant Mont Blanc. Transformed from a farming village to a skiing haven in the early 20th Century, the town has never looked back, remaining one of the most popular places to ski with an added touch of luxury. 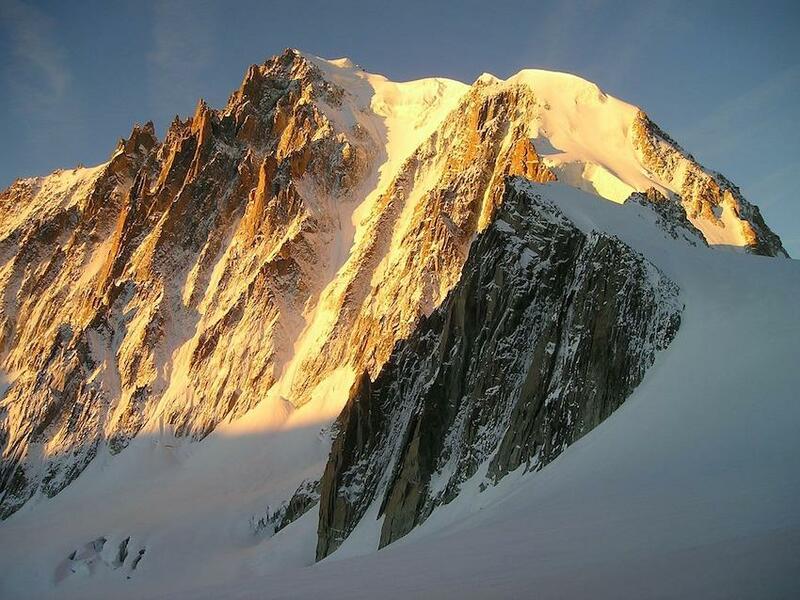 Its proximity to Mont Blanc means that it does have good and pretty much guaranteed snow despite its relatively low top altitude of 2,350 metres. It is pretty distinct to Chamonix, the other popular resort close to Mont Blanc and the slopes in Megève tend to be a lot more beginner-friendly, so is a hit amongst first time skiers. Val d’Isere is a favourite among Brits on the lookout for some skiing action in the winter months. With plenty of entertainment both on and off-piste it is easy to see why so many are tempted to choose the town. Val d’Isère boasts slopes that top nearly 3,500 metres and as such tends to attract intermediate and advanced skiers. However, the nightlife and the town itself, which had a huge makeover in the early 1990s are attractive to anyone, pro skier or day-tripper. To tackle the mountain roads, it is advisable to drive a larger vehicle, such as a Porsche hire or any one of the Luxury & Services Rent SUVs. Contact us today to discover how we can help you find the perfect vehicle to accompany your skiing holiday.